A series of four sessions on allergy & asthma has been organized by C OMSATS Tele-Health (CTH) and Pakistan Allergy, Asthma and Immunology Society (PAAIS) under the Memorandum of Understanding signed between the two organizations on 1st November 2018. 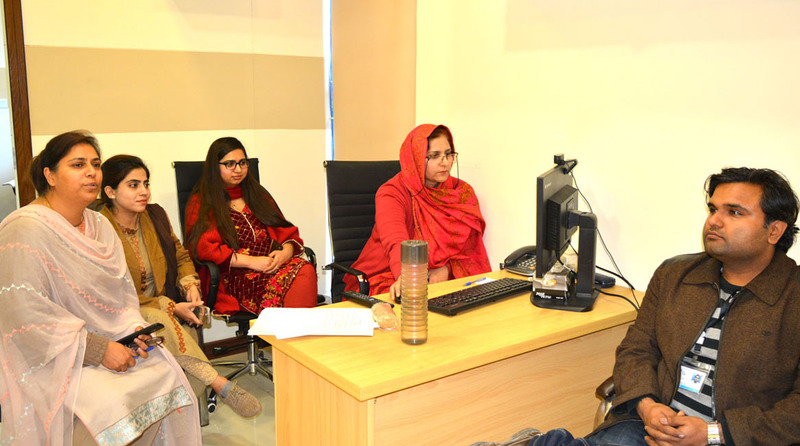 The trainings are being held through COMSATS Tele-Health (CTH) platform in order to create awareness among healthcare professionals associated with CTH and its partner organizations about the diagnosis, treatment and handling complications relating to allergies. The trainings have been arranged in view of the fact that 40-50% of population of Pakistan suffers from different allergic diseases with very little awareness on handling related serious complications. The introductory session of the series was held on 17th January 2019, during which Dr Shahid, President of PAAIS, gave an overview of allergy and its causes, as well as gave an overview of the contents of the proceeding sessions. Following the lecture, various queries regarding allergy and asthma from the participants were also addressed. During the second session held on 24th January 2019, the mechanism of allergy, and causing agents were further delineated upon and their cross reactivity and best option to treat the allergy patients were explained. The sessions had virtual participation of 56 health professionals, including professors, doctors, paramedics and allied medical professionals. 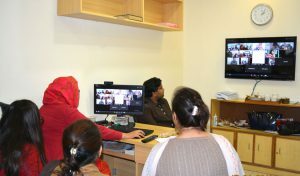 The participants joined in from COMSATS Tele-health- Basic Health Units at Gawadar, Swabi, Mansehra, Mardan, Quetta and Islamabad; Dr. Najma Ghaffar Hospital Tele-health Clinics at Quetta and Khal Magsi; and health centres of Human Development Foundation (HDF) at Rahim Yar Khan, Mardan, Tando Muhammad Khan and Zhob.